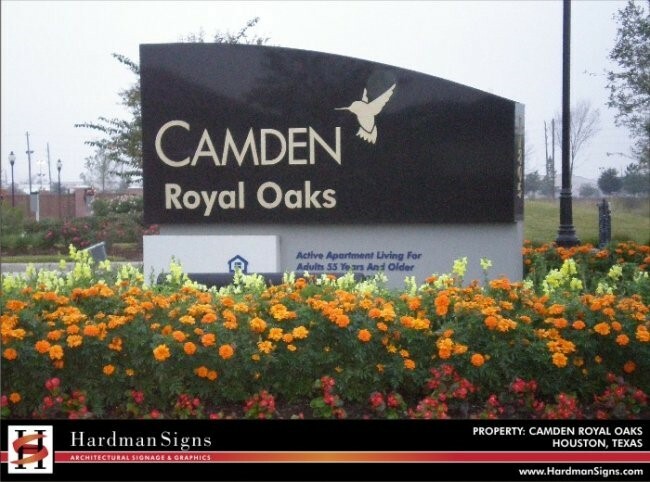 Looking for attractive, distinctive monument signs to mark the location of your business? 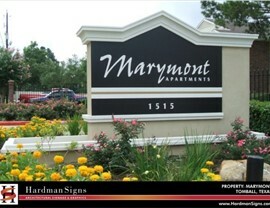 Contact Hardman Signs. 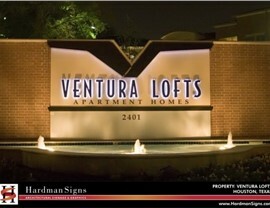 Our monument signage company was founded in 1987 and we've created signs for clients across a spectrum of industries. 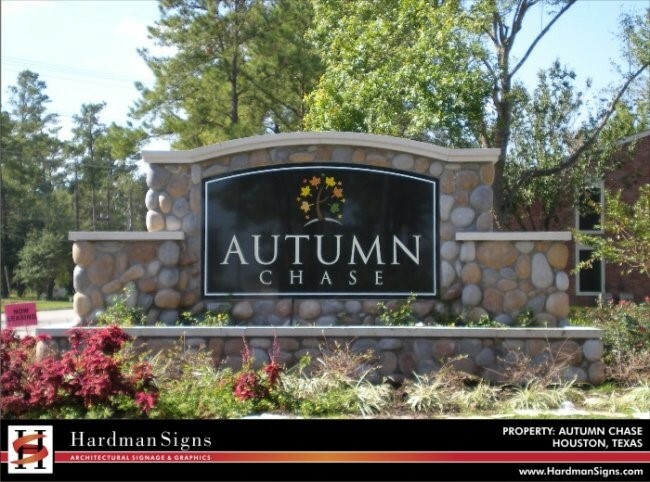 The key to our success has been our quality, custom-ready service - our monument sign designs are created after careful consultation with you. 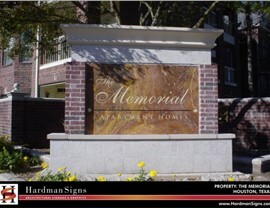 Read on to learn more about our monument signs. 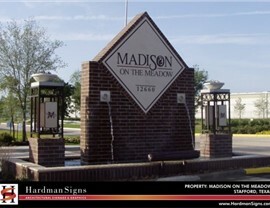 Our company employs a trained and talented staff ready to meet your monument signs requirements. 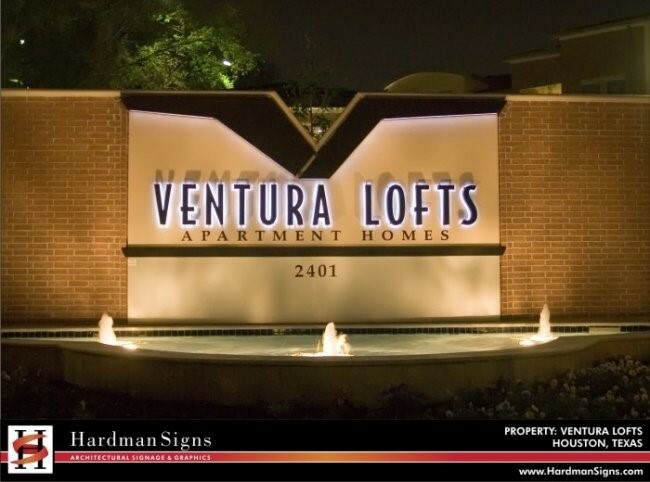 Our design staff will listen to your specifications and create a signage model that takes both your commercial and aesthetic criteria into account. 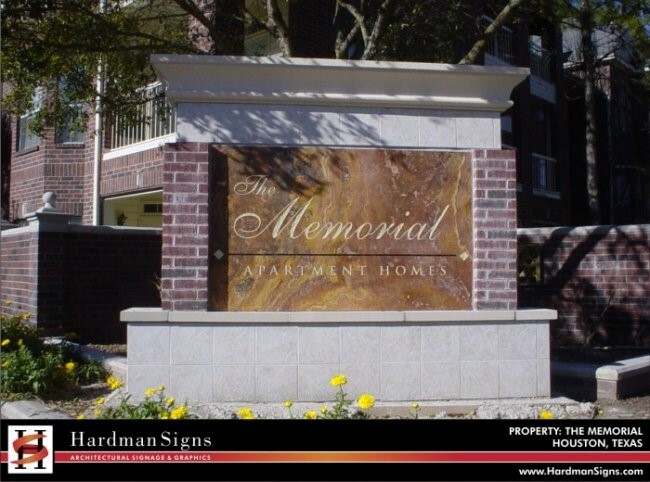 Our engineers will fabricate your design and installation/repair technicians will erect and service your monument signage. 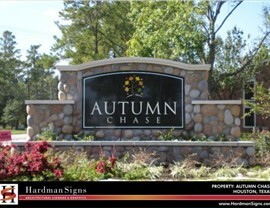 From monument sign designs to completion, we provide the start-to-finish service that you need. 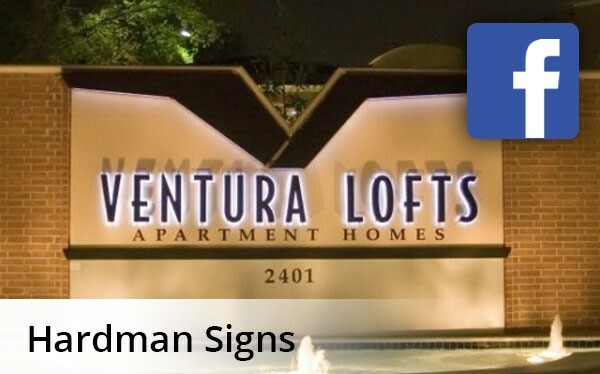 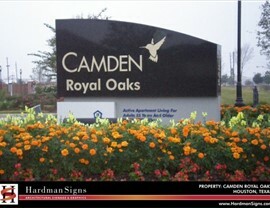 The personnel of Hardman Signs are excited to create the monument signs that you've been looking for. 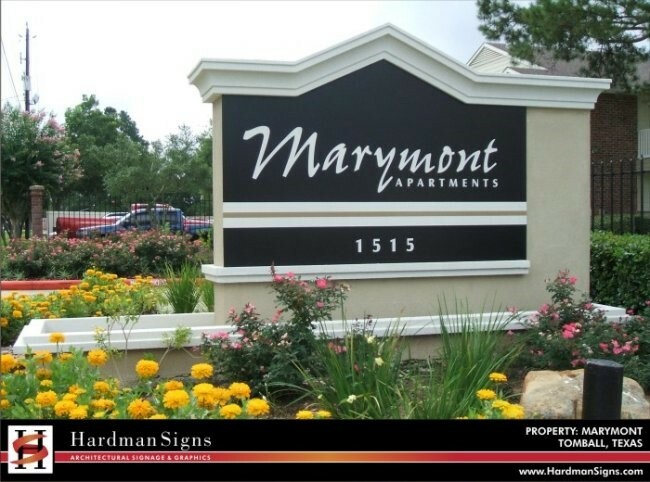 Based in Texas and Georgia, we create Houston monument signs, Austin monument signs and Atlanta monument signs for a diverse range of clients. 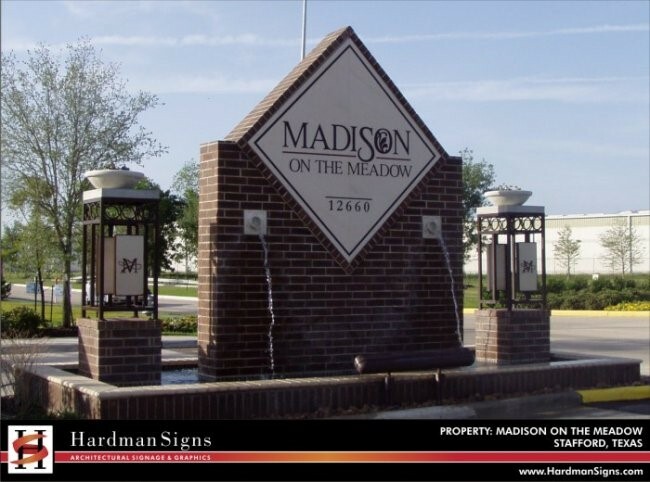 To learn more about our services, fill out our no-obligation quote form or call today for your FREE estimate.